We started at the Macoupin County Courthouse with Kaylan Schardan as our historical tour guide. She told us some history of the "Million Dollar Courthouse" and the men behind it's creation. 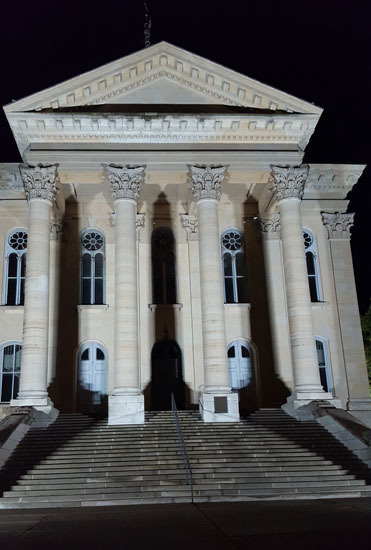 We also visited the Macoupin County Jail, the Enquirer Democrat, the Gazebo on the town square, Loomis House Hotel, Taylors Mexican Chili, the old DCFS office, Marvel Theatre, Hollywood and Vine Bar and we ended the tour inside the Courthouse. Kaylan was so knowledgeable of the history of the town and had great haunted stories for each place we stopped. 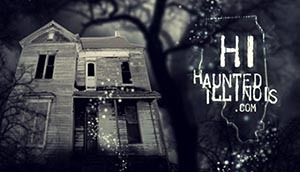 Some of those stories were personal experiences she had during paranormal investigations. Here are a couple of my favorite historical events she told that eventually made Carlinville the haunted town it is. Across the street from the courthouse is the Cannon Ball Jail. It was the fourth jail built in Carlinville, by the same architect that constructed the Courthouse. It was made using cannon balls to prevent escapes by prisoners. 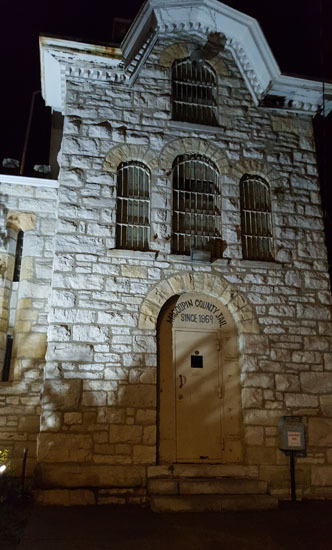 The jail was in operation until 1988, with no updated cells from it's original formation. Kaylan told a story of one famous prisoner, Andrew Nash. He was imprisoned and sentenced to death for the murder of Alexander Lockerman, after some unfortunate events while celebrating the Fourth of July. The Governor ultimately commuted Nash's death sentence to life imprisonment. The Lockerman family didn't agree and started to gather in town. The Sheriff's office gathered extra men to guard Mr. Nash. However, his demise came before the night was over, under mysterious circumstances. He was found hanging by a bed sheet, that he couldn't have possibly done himself. His death has never been solved. But it is said that he has haunted the jail ever since. In the 1960's what is now Michelle's Pharmacy once housed a local DCFS office. One mid-December day, the Kline family was on the 2nd floor for a family Christmas gathering. But what was supposed to be a happy occasion, turned into a blood bath. Mr. Kline killed his wife and children, along with workers in the office. There were many violent incidents that led up to this fateful night. The Kline family was troubled for years and Mr. Kline had several run-ins with the law, but always managed to escape their clutches somehow. The pharmacy is said to now be haunted by the Kline children to this day. Back at the courthouse, Kaylan told of a 16 year old girl that was beaten, tortured and raped for hours by 3 young men, pretending to be police officers pulling her over, in the mid-1980's. 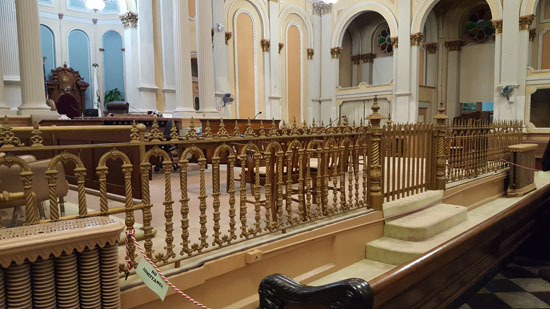 It was a trial that really shook Macoupin County. Many people flocked to the courthouse to hear the how/why of this girl's gruesome death. One of the men had been talking earlier that day about what it would be like to find a girl and force her to do whatever they wanted. Bridget Drobney was unfortunately the one they found. After doing some of my own research, I realized I worked a brother of two of the men that killed her. I highly recommend taking this tour with Kaylan. She answered everyone's questions and was extremely knowledgeable. She also had some paranormal tools on hand for us to use in the courthouse. The stories she told were very interesting and entertaining. I am curious to know more about this haunted history of this small town, so I also purchased her book about Haunted Carlinville.